Charton Management, Inc. is the management company for Delton Restaurants DBA Burger King, Inc, Delsher, Inc DBA Burger King, and QMG Venture, LLC DBA Qdoba Mexican Eats. As a commercial contractor, we perform all different types of projects. We are eager to earn your business, please contact us today to schedule a consultation. 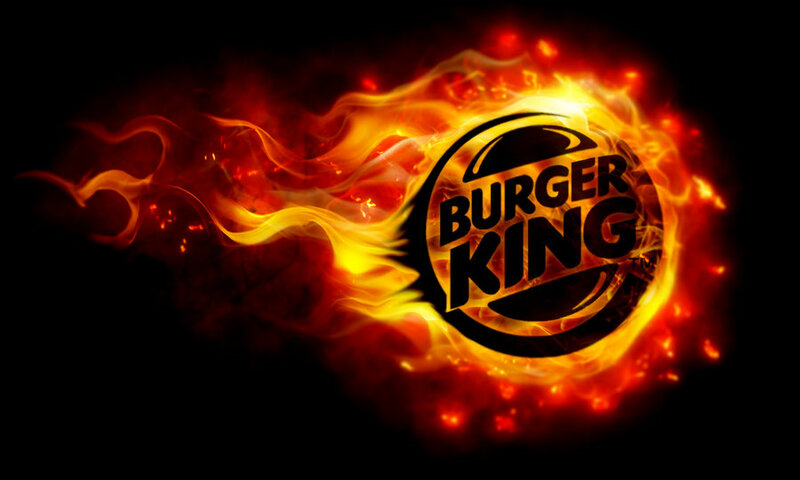 "BURGER KING" is a TM & Copyright 2015 Burger King Corporation. All Rights Reserved. BURGER KING Corporation, headquartered in Miami, FL, began business in June 1954. Today, over five decades later, BURGER KING Corporation has expanded from one restaurant to thousands of company and franchisee-owned restaurants located throughout the world. 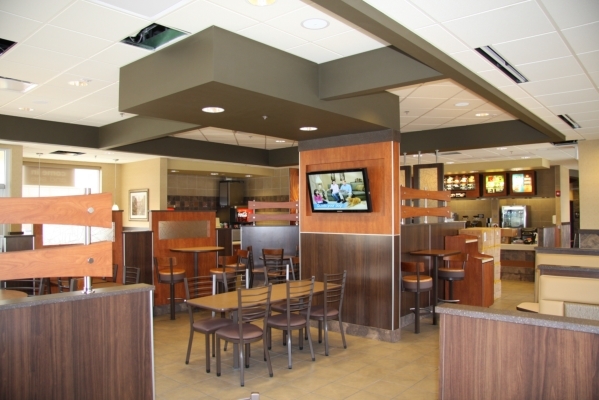 Our restaurants operate under the corporate names Delton Restaurants, Inc. and Delsher, Inc.; they are a franchise of the Burger King Corporation. We are a growing company with opportunities for advancement and we are proud of our high record of achievement. The Company is recognized nationally and locally for brand leadership and we always strive to operate our restaurants with pride. Our family of Burger King restaurants are owned and operated since 1979 by Gene Wharton, Grant Wharton and Matthew Herridge. 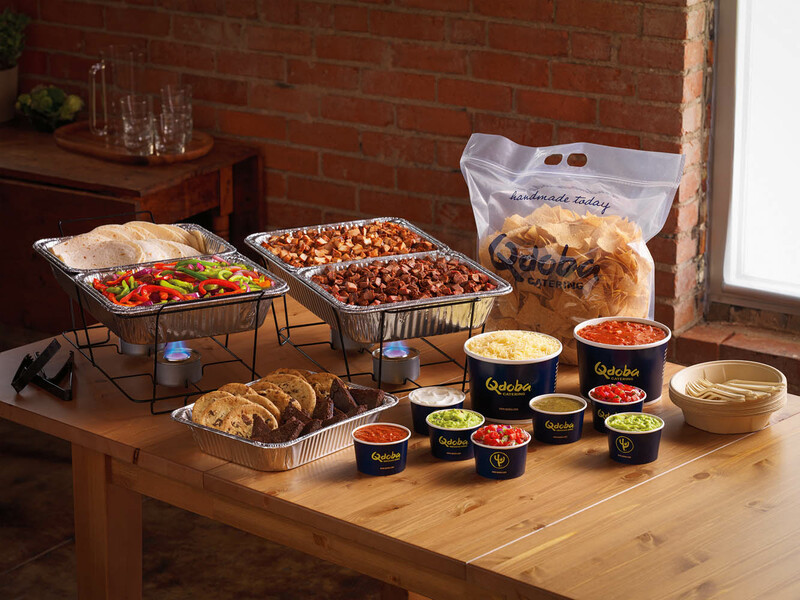 Our restaurants operate under the name QMG Venture, LLC; they are a franchise of the Qdoba Restaurant Corporation. We are a growing company with opportunities for advancement and we are proud of our high record of achievement. Our family of Qdoba restaurants are owned and operated since 2013 by Grant Wharton and Matthew Herridge.